With the year-long Illinois Bicentennial celebration underway, let’s find out just how much you know about our state history. 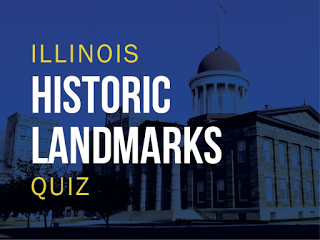 Take this quiz and test your knowledge of Illinois’ past. Click HERE to start the quiz.